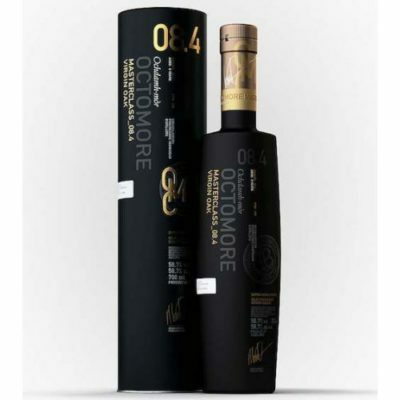 Octomore 09.2 has followed the same path as its .1 counterpart until its final year. 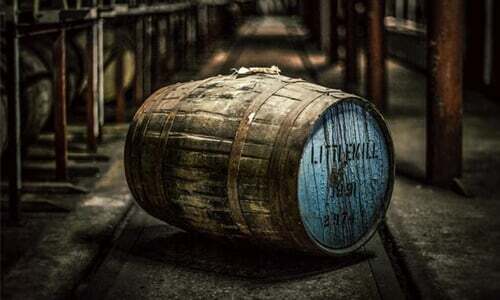 Distilled in 2012, this muscular liquid has spent four years maturing in ex-American oak casks before being re-casked into the finest French oak. 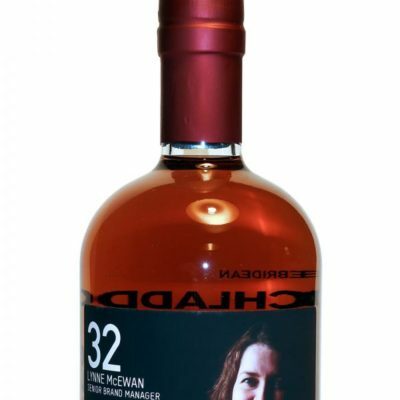 Carefully selected from the Bordeaux region, these casks coax the dry peat smoke into an expert combination with sweet fruit flavours. 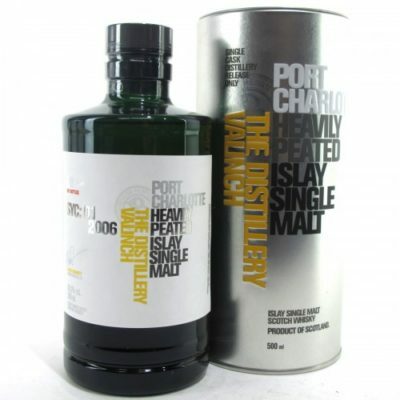 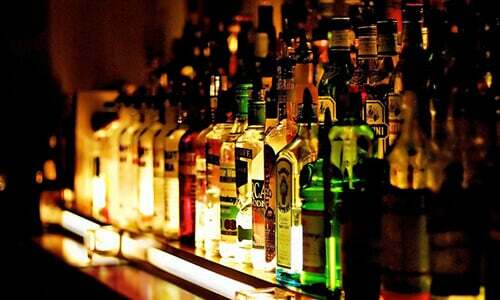 Whisky International is a specialist online whisky shop based in Scotland’s capital city Edinburgh. 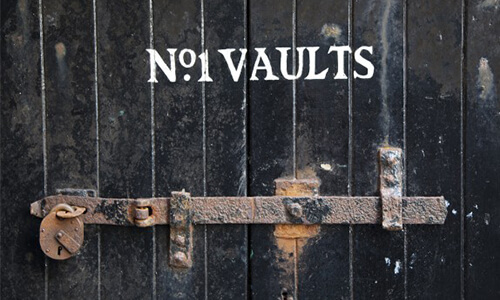 We have an extensive selection of fine and rare single malts from Scotland’s most respected distilleries. 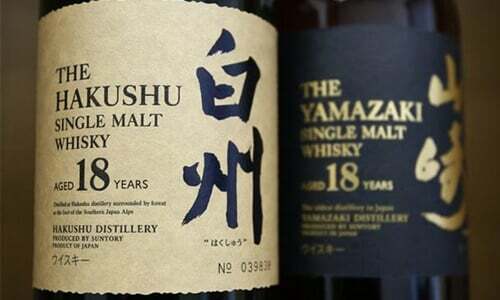 Buy whisky online from around the world including Japanese Whisky, Bourbon Whiskey, Irish Whiskey, Scottish Blends, Swedish Whisky and Indian Whisky.